Téo Cabanel is an historic perfume house that was resurrected in 2005. Originally established in 1893 by doctor Théodore Cabanel, it was based near Algiers. 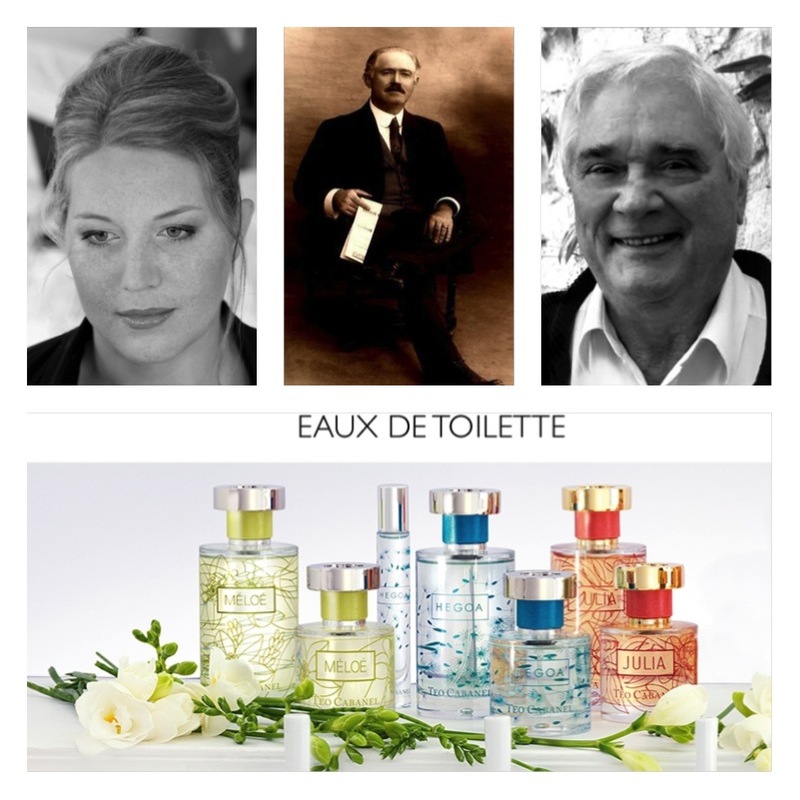 In 1908 Théodore relocated to Paris and found success with his scented products. He passed his knowledge of the perfumery trade to his daughter Edmonde and under her governance the perfumes from the house became sought after. Clientele included The Duchess of Windsor who purchased vast quantities of Julia and Yasmina, the former of which is available today. Edmonde Cabanel had no children and the company was bequeathed to her goddaughter’s daughter Caroline Ilacqua. With little experience in the perfume trade but a keen interest to develop the business, Caroline enlisted the help of Jean – François Latty who created Eau Dynamisante (Clarins) and Jazz (Yves Saint Laurent) to become Téo Cabanel’s perfumer and voilà the house was given a fresh breath of life. To date there are eight perfumes in the collection. 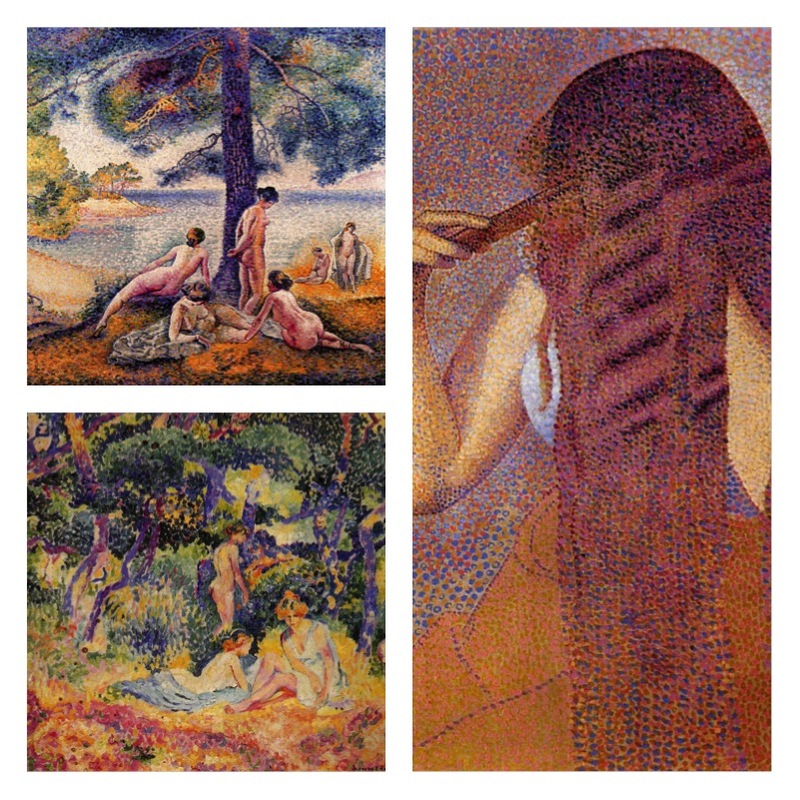 Here are mini reviews of the three Eaux de Toilettes in the collection – Méloé, Hegoa, and Julia. The reviews of the Eaux de Parfums in the range – Early Roses, Oha, Alahine, Barkhane and Lace Garden, the 2015 release will follow. Méloé was the name of Téo Cabanel’s wife and the inspiration for the scent comes from the orange trees the Cabanels grew in Algeria. To me this scent evokes the Mediterranean Sea on an achingly hot summer’s frangday along with citrus fruit from the local markets. The air is heavy with that omnipresent slowness that comes from the heat and Méloé’s light and fragrant touch provides a touch of refreshment as a respite from these summer days. 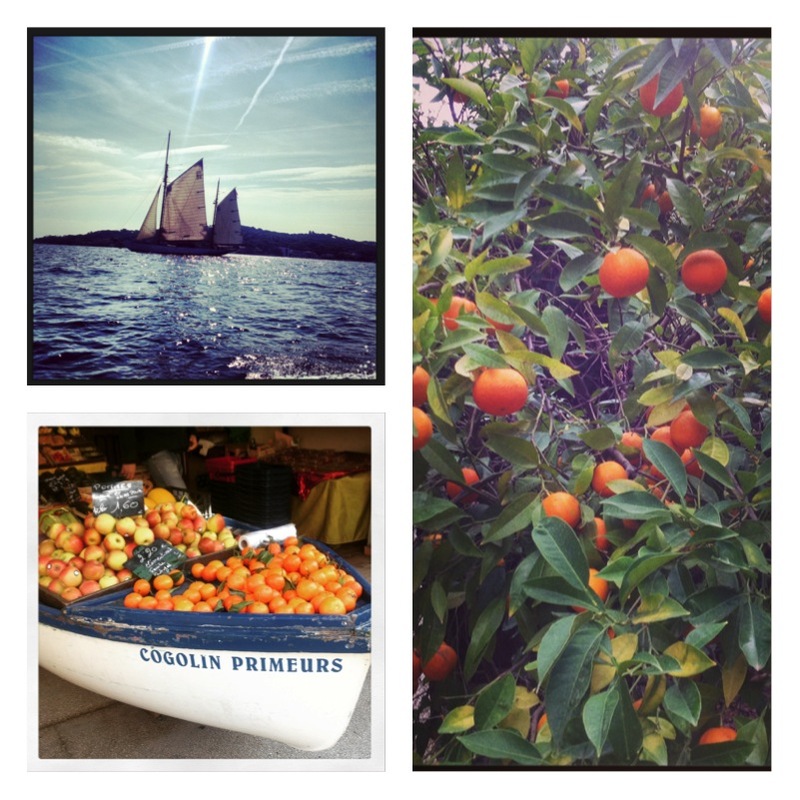 The opening for me is the most delectable part; it sparkles and shimmers with citrus. There’s bergamot and lemon followed by a sweet mandarin, orange blossom and neroli that provide a sweet foil. A herbal freshness comes through too, but again with a sleight of hand. The base is a light ambery musk but fits with the feel of the scent. Méloé is a great unisex refresher or pick me up scent for those overwhelmingly sticky days. Named after a wind in the southwest of France, this fragrance is a lighthearted, dewy rose and green tea scent. It’s pretty and in my mind skews young in that virtuously optimistic way of having so much to look forward to. It feels like a perfume a young woman who doesn’t want to make a song and dance with her perfume choice would like. She’s drawn to sheer scents and with Hegoa she won’t smell like everyone around her. It’s a watercolour drawn in pastel shades but its woody base balances the lightness with a sense of playfulness. This is the recent edition of the perfume that was beloved by the Duchess of Windsor aka Wallis Simpson aka the woman the Brits loved to hate. She is of course ‘that woman’ for whom Edward VIII gave up the throne. Much has been written about the Duchess and her love of couture and jewellery, although I wasn’t aware of her preferred perfumes. She liked two perfumes from Téo Cabanel – Yasmina and Julia. Julia is a fruity floral with an uplifting positivity and it may be because it’s a fruity floral, but I think it skews young. It has an interesting opening with the sweetness of mandarin balanced with some green notes and tartness from the rhubarb and blackcurrant. The floral bouquet to me has an insouciant shampoo vibe with raspberry for a fruity touch. In my mind I see Chloe girls walking with their horses in floaty, laid back clothes as best capturing the zeitgeist of this scent. Some parts of this article have previously appeared in a piece I wrote for Cafleurebon. Hmmm, I don’t really associate Wallis Simpson with a fruity floral. Who knew? I know – but I assume this is a slightly reformulated version but even so. Wallis Simpson wore a perfume that had a shampoo vibe? Well, I don’t think fruity florals were as prevalent then as they are now so maybe in some odd way she was ahead of her time. Maybe she was ahead of her time. History is not kind to this woman that’s for sure. It seems that she is known for fashion, jewellery and for her firm command of the Duke. I have to say fruity florals are really unpopular in the niche world but they are growing on me.